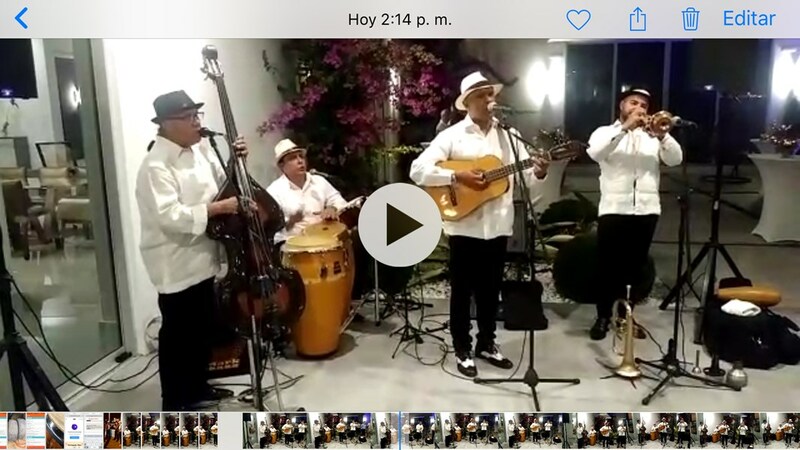 Salsason is a four members band composed by: contrabass, trumpet, cuban tres and percussion set, at four voices. 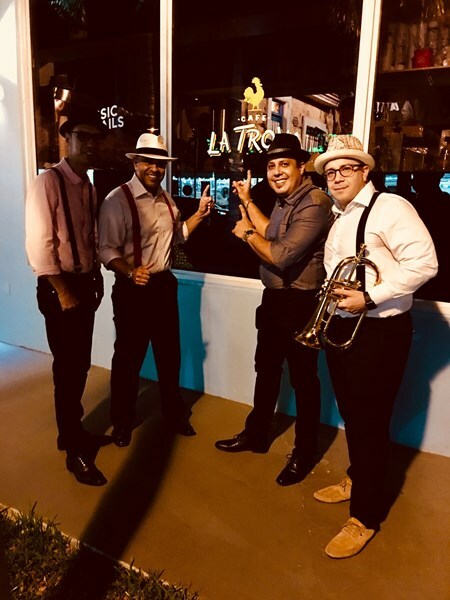 They play traditional cuban music such as :son, guaracha, bolero, salsa, chachacha, conga, etc and international music too, at a high performance level. They play acoustic and sound music depending on customer needs. They have played in many events, private parties, bar-restaurants, banquet hall, etc. Great performance, very professional and talented musicians who will make you dance all the time at all kind of events. Please note Salsason will also travel to Miami Springs, Hialeah, Coral Gables, Opa Locka, Miami Gardens, Miami Beach, Hollywood, Key Biscayne, Miramar, Pembroke Pines, Hallandale, Fort Lauderdale, Princeton, Homestead, Dania, Leisure City, Florida City, North Lauderdale, Pompano Beach, Coral Springs, Coconut Creek, Lighthouse Point, Parkland, Deerfield Beach, Boca Raton, Key Largo, Delray Beach.